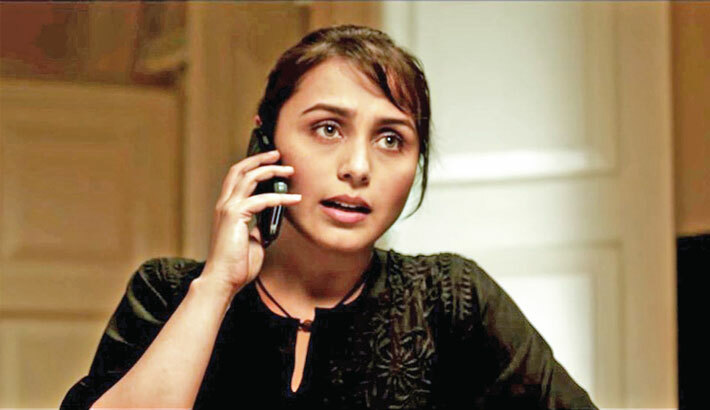 Rani Mukerji is set to star in Mardaani 2, a sequel to her 2014 critically acclaimed hit Mardaani. A Pradeep Sarkar-directed cop drama, the film revolved around child trafficking and featured Rani as Shivani Shivaji Roy, senior inspector, crime branch. The sequel is produced by Aditya Chopra and Yash Raj Films is starting the Mardaani franchise with the project. Mardaani 2 will be directed by Gopi Puthran, the writer of the first film. “Mardaani is and will always be extremely close to my heart. Right since its release, everyone has asked me time and again when I would be doing Mardaani 2 and I’m sure this announcement will come as a pleasant surprise to them all. Gopi has written an extraordinary script that we all love and I can’t wait to start shooting this film soon,” Rani said in a statement. The first film proved a breakthrough for Tahir Raj Bhasin, who featured in a negative role, and giving a sneak peek into the character of the new antagonist, Rani said Shivani will face a “merciless” villain. “Shivani will face a cold, merciless villain who has no empathy, no fear of God and is pure evil. Mardaani 2 is set to go on floors in 2019 and will release in the latter half of the year. Avengers: Endgame leaked footage is real! Taapsee, Bhumi go grey, wrinkled as 60-year-old!